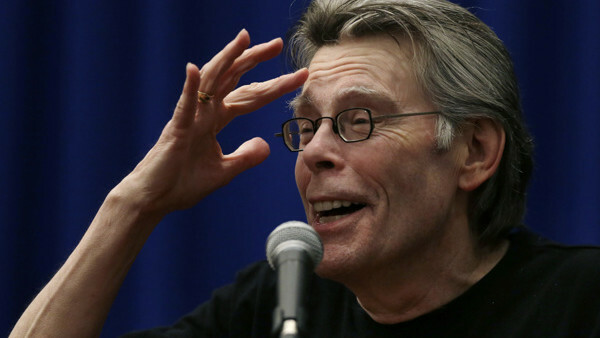 Stephen King Quiz: How Well Do You Know The Horror Writer's Back Catalogue? Do you know your Macroverse from your Todash Space? 1. Which One Of These Names WASN'T One Of Stephen King's Pseudonyms?